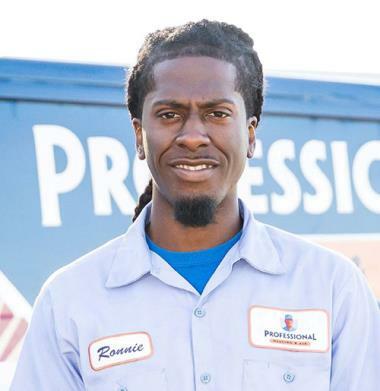 Professional Heating & Air is the trusted HVAC company for Walker, LA and the surrounding area. 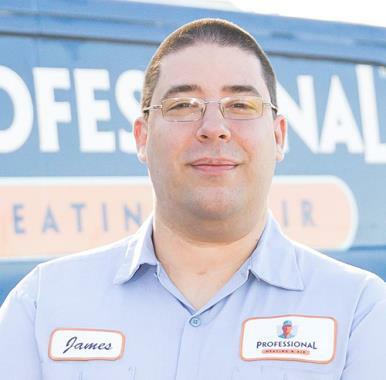 Whether you need air conditioning, heating, indoor air quality or commercial HVAC services, we have everything you need to be comfortable year–round. Give us a call to schedule HVAC services in Walker, LA and the surrounding area. Do not suffer through a long, hot and uncomfortable summer. You cannot stop the heat from setting in, but you can keep your home cool consistently by scheduling air conditioning services in Walker, LA with a skilled professional on our team. Call our Walker, LA air conditioning specialists today to discuss your AC options. We can also offer a great replacement services for your current AC system, so schedule your air conditioning replacement service in Walker, LA with us. Give us a call to schedule air conditioning services in Walker, LA and the surrounding area. We’ll have an AC expert to your Walker residence in no time! No air conditioner is completely immune to operational problems and occasional damages. Call and schedule professional air conditioning repair in Walker, LA today if you have any reason to suspect an issue with your current AC system. Prompt air conditioning repairs can help reduce any negative impacts on your system. Take advantage of our professional air conditioning maintenance as well. Give us a call to schedule heating services in Walker, LA. From heater repair to new heating system installation, we have all of the services you need, including gas and electric furnace service, to stay comfortable in your Walker home year–round. Never ignore signs of duress from your home heating system. There is too much to lose. 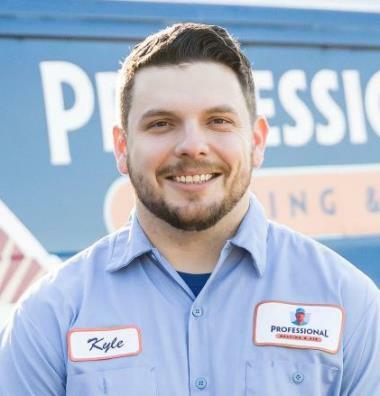 You need to schedule any necessary heating repair services in Walker, LA as soon as you have any reason to suspect a problem with your heating system. Call our Walker heating repair technicians today to learn more. Keep in mind also that there is no better way to prevent damage to your system than with routine heating maintenance in Walker, LA. 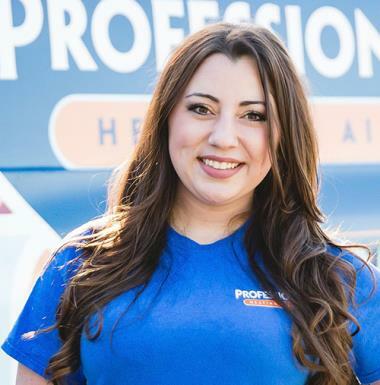 Our goal at Professional Heating & Air is to keep your home and commercial property as comfortable as possible throughout the entire year. How do we aim to do so? By offering exceptional quality in our workmanship and in the products we use. If you have any heating, air conditioning, indoor air quality or commercial HVAC service needs in Walker, LA, give us a call today. Indoor Air Quality: Breathe the clean, pure air you deserve in your home. Professional Heating & Air Conditioning can help you do so. Whatever problems you may have with your indoor air quality in Walker, LA, we have the solutions you need. Call now to learn more. Commercial HVAC: Do not risk the discomfort of your clients, employees or tenants in your commercial property. Call us to schedule commercial HVAC installation, repair and maintenance in Walker, LA. We will make sure that your property is comfortable all year long. Thank you for accommodating my crazy work schedule. I appreciate that the technician tried to save me money. Josh was professional and knowledgeable. I appreciate that he gave me options instead of pressuring me into un needed repairs. Charged up leaking innotherm system. Sold and preformed maintenance on Goodman ac system.